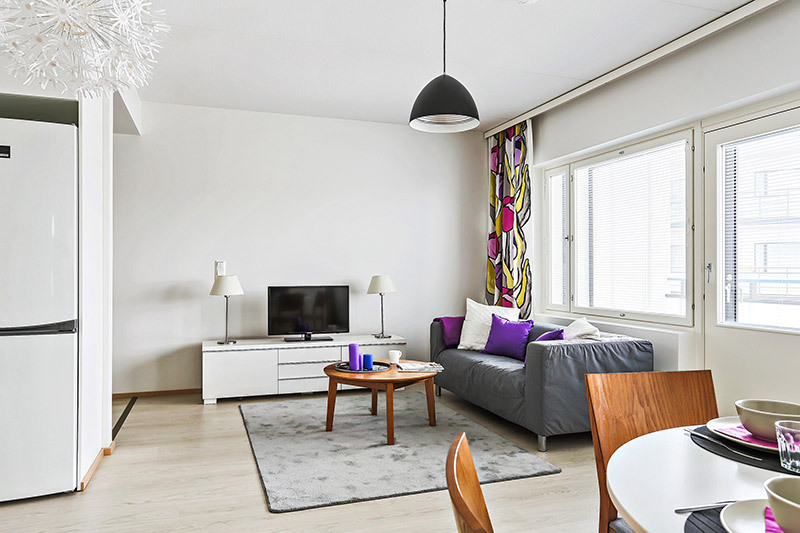 We offer rental, right-of-occupancy and owner-occupied apartments and plenty of options in terms of location. You can choose a flat in the city centre or a detached house next to a forest, and anything between studios and spacious family homes. 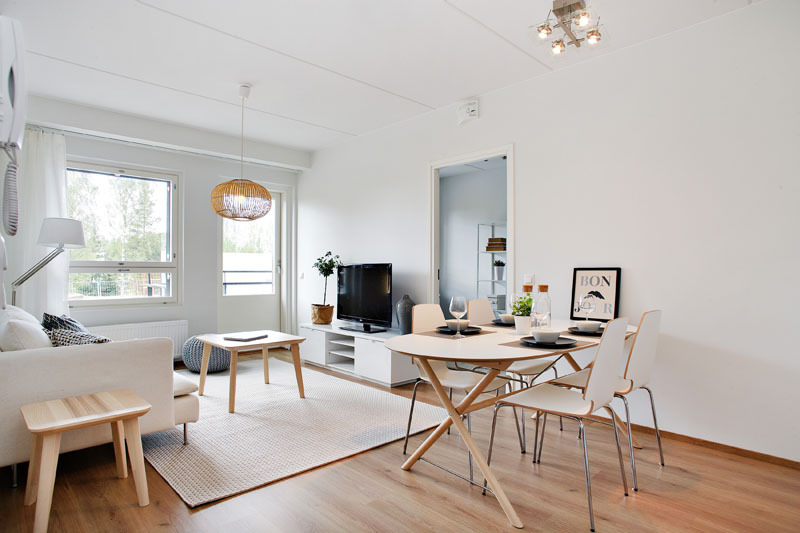 We have several decades of experience in building quality apartments and Finnish housing. 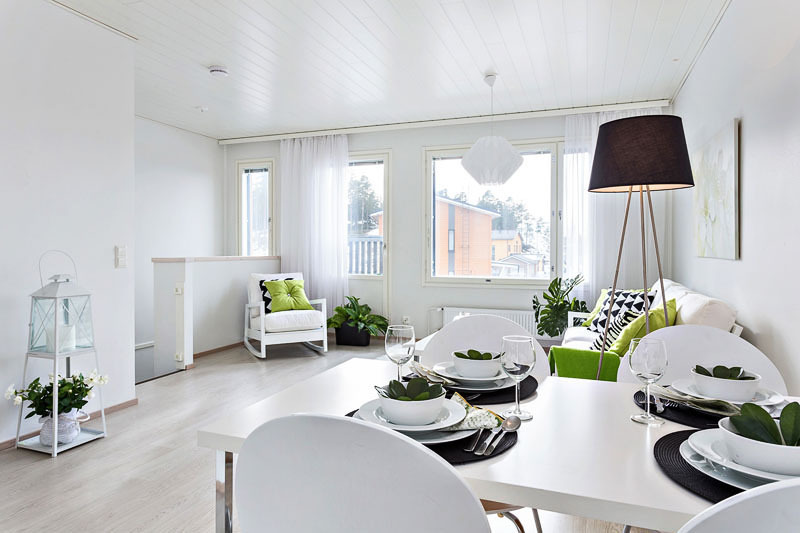 We have had thousands of homes built around Finland, so we can know what people looking for a home need and prefer. You can rely on our competence and expertise. We offer you high-quality and reliable living at reasonable cost. We are a nationwide home owners and developers. Most of them are rental and right-of-occupancy apartments. We have offices in Espoo, Tampere, Turku, Vantaa, Hämeenlinna, Helsinki, Vantaa, Lahti, Jyväskylä, Kuopio, Oulu and Kittilä. Come to our website if you are looking for a home. You will not only find available homes but also information on how to apply for them, and other matters related to living. You should visit our website often, because what is on offer changes daily. Leave a contact request to our sales representative here (form in Finnish only), and we will contact you. We respond to contact requests on weekdays between 8 am and 4 pm. If you already have a home through us, see our residents page.